Have you ever looked at a neighbor’s lawn and suddenly felt yourself green with envy wondering why your lawn pales in comparison? Sure, your lawn is getting plenty of sun, you’re keeping it well-watered, and you mow it regularly, but sometimes your lawn needs a bit more to thrive. 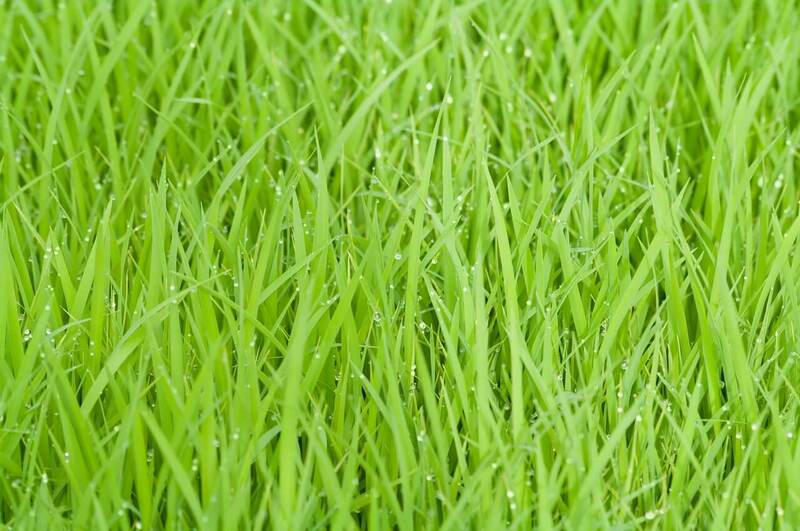 Consider these secrets to a healthy lawn that will make you the envy of your neighborhood. 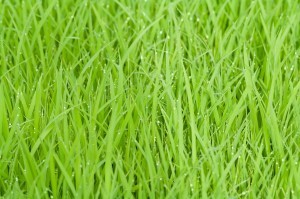 Look at the blades of your grass; are they jagged and torn-looking? It is important to keep the blades on your mower sharp to avoid tearing up your grass and giving it brown tips. You may also be tempted to cut your lawn really short to avoid having to mow it more than once a week. Do not do this because cutting your lawn too short during the hot months will take away the shade that its roots need to stay healthy. At Mr. Tree and Lawn Service, we have 2 decades of experience in lawncare, so you can rest assured that our lawn mowing is done properly, with an eye towards the health of your grass. Gainesville lawn care can be tricky. Not watering your lawn is bad, but did you know you could also damage your lawn by giving it too much water? By watering longer and less frequently, you can help your lawn build a deeper root system and help avoid fungus growth from too much moisture. Avoid problems by treating your lawn with the appropriate fertilizers during the year that help prevent weed and grub infestations. Test your soil to see if it’s at the proper pH and amend the soil as needed. So what if you are doing everything right with watering, mowing and fertilizing and are still having problems? Or perhaps you’re just busy and have better things to do with your weekends than learn all about lawncare? No problem- just call Mr. Tree and Lawn Service, the Gainesville lawn care experts! We can’t wait to help you achieve a beautiful lawn.